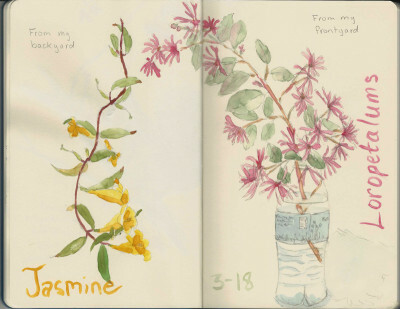 Just posting a couple of recent sketches. 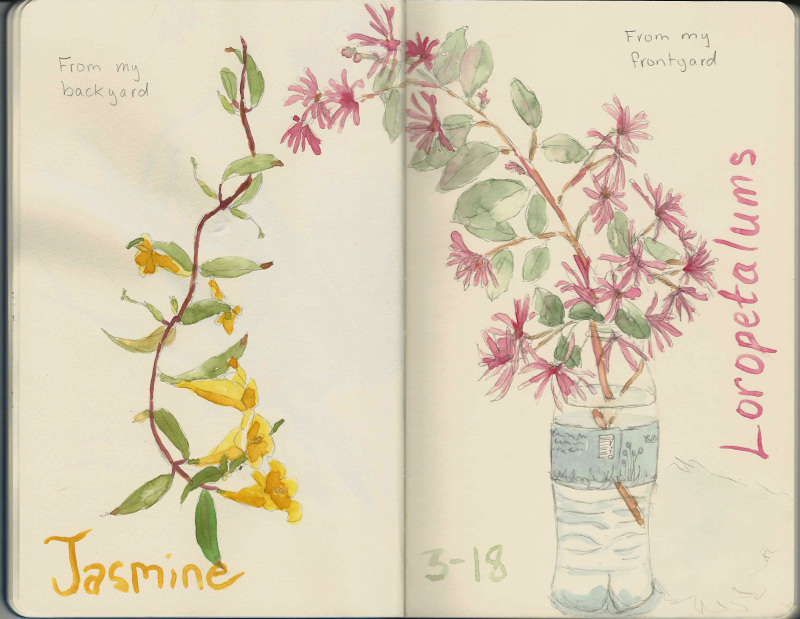 I’ve been sketching with Paper, Paint, Pencils & Pens! and you can see more of my sketches there. 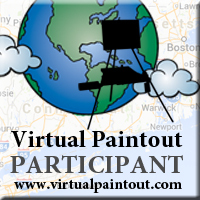 Maybe you’d like to join PPP&P, too? We have 2 themes a month. It’s good practice! Go take a look at what everyone is doing for this month’s theme. This entry was posted in Arts & Crafts and tagged sketches on March 18, 2014 by admin. 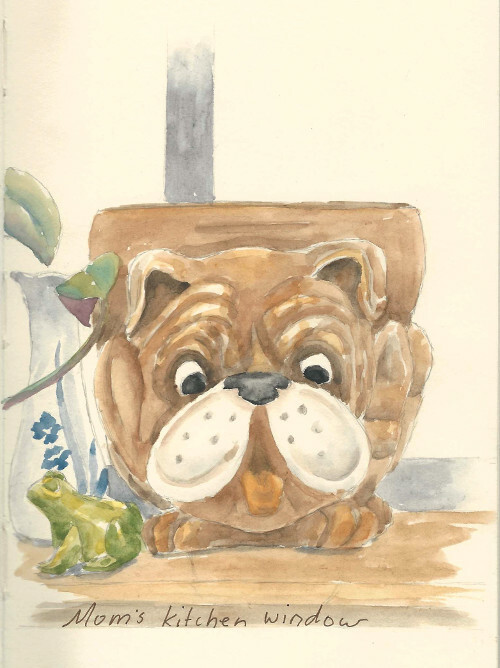 I love your delicate botanical drawings, Melisa, and the bulldog flowerpot with his little green froggy friend is so beautifully sketched and painted. Your mum must be a fun person to have them on her kitchen windowsill. Thanks, Jez! Yes, Mom does have a great sense of fun and whimsy. She is an artist too, although she doesn’t paint anymore. Beautiful and delicate art! I love them!